When it comes to building decks, it’s important to take proper safety precautions. 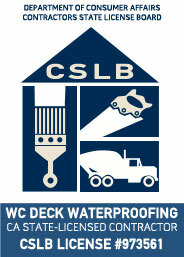 This includes refraining from using unsafe builds for decks and making sure the deck is properly waterproofed. It’s important to keep an eye out for dangers for the safety of friends and family. Falls from poorly fastened rails or decks collapsing is unfortunately a deadly reality. 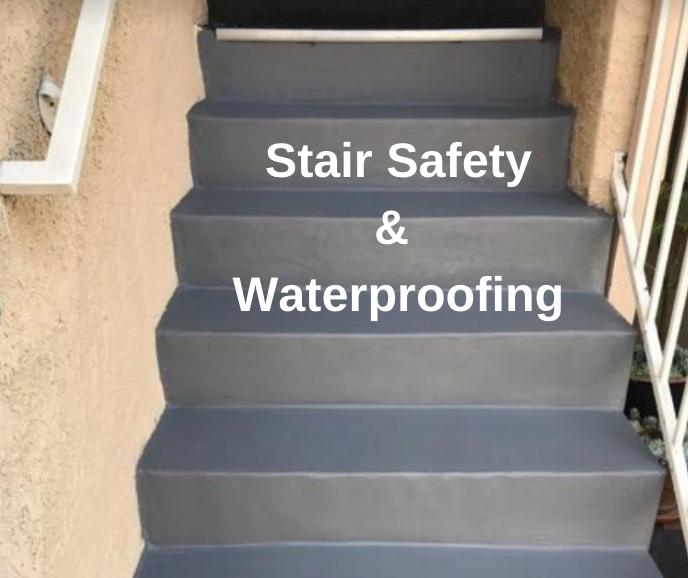 Using waterproofing companies west coast and sticking to the following advice can help prevent serious and life threatening injuries. 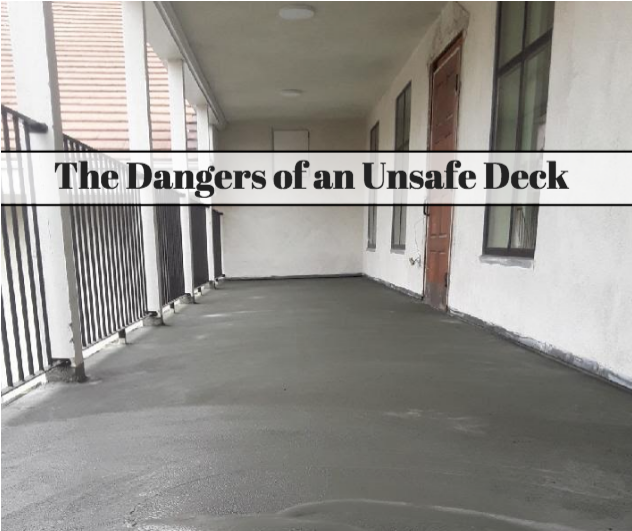 There will always be warning signs of a dangerous and unsafe deck if you know where to look. One of the first places to look is at the connectors of the deck. Are they loose? Are they rusty? If so, this is a good sign that your deck’s structural integrity is at risk. Another warning sign is if the wood boards are splintered, cracked, warped or feel spongy in certain areas. If this is the case, these are common symptoms of possible wood rot, which also weakens the decks structure and strength. A railing or banister should be used whenever a fall could be harmful or life threatening. Since this includes small children falling, a good rule of thumb to use is to use a railing if the deck is more than one step high. Additionally, if you have stairs, you should absolutely use handholds and railings for people going up and down stairs. 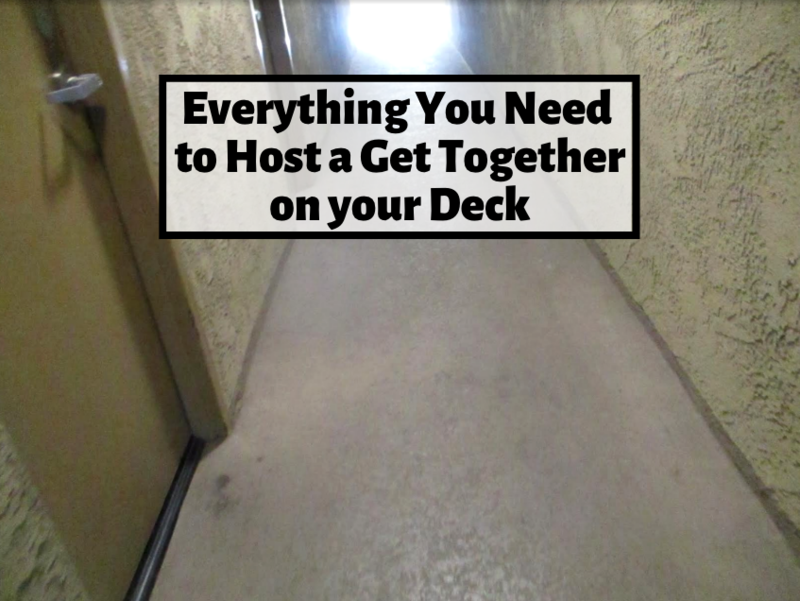 A deck always needs to be anchored to the ground. Vertical deck posts need to end in metal base plates that then bolt into a concrete footing. This helps to anchor the deck during strong winds and storms. 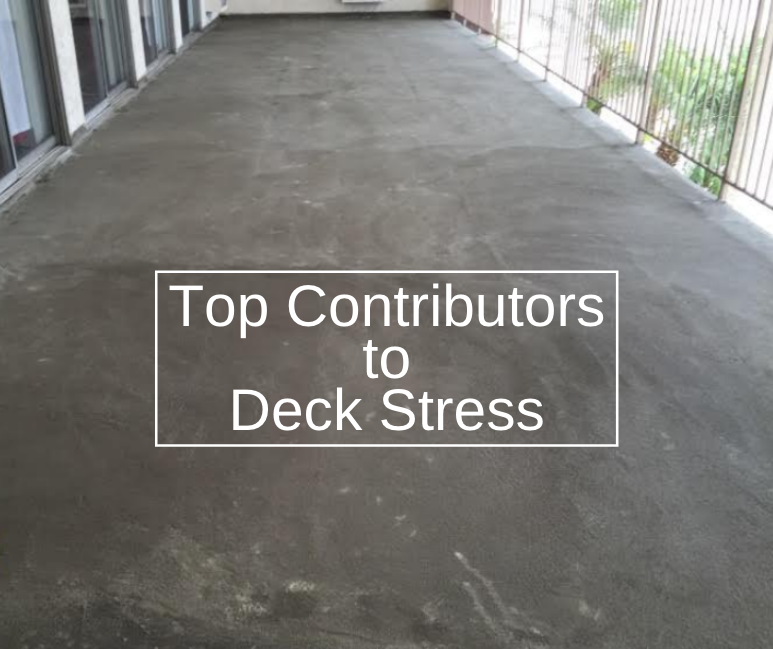 Decks need to be anchored to a house properly as well through joists. This means using bolts to anchor the deck, not screws or nails. Make sure to assess whether or not any pieces of her deck are missing such as pieces of of the stairs, floor, railings and the fasteners that keep all these pieces together. This includes looking underneath the deck to see that all the joists are all in place still and that they are tightly fastened.